But Allen had the answers, smashing the first two balls of Dominic Drakes’ closing over for sixes to take the target down to a far simpler five from four. The third ball bounced over the mid-wicket boundary and a scampered leg-bye finished the job. 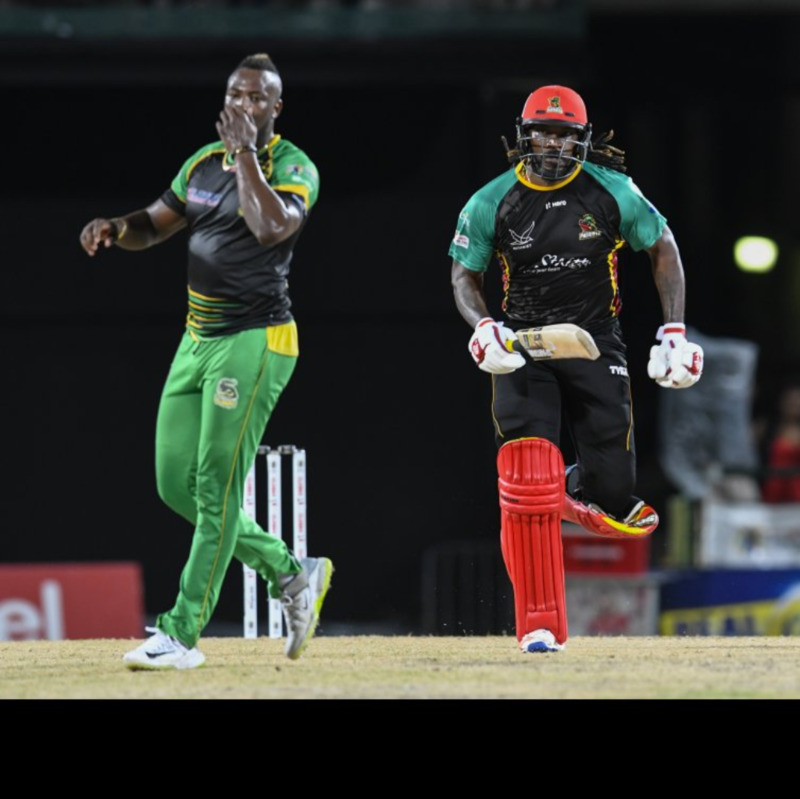 Allen ended on a sparkling unbeaten 64 from 34 as the Patriots completed a first successful 150-plus Hero CPL run-chase after seven previous failures. The Patriots’ stay atop the table is certain to be a short one; they have now completed their 10 group games while the three teams one point below them all still have games to play against each other. Nevertheless, a winning farewell to their fans at Warner Park and a successful chase from such a difficult position will give the Patriots confidence heading into the playoffs. 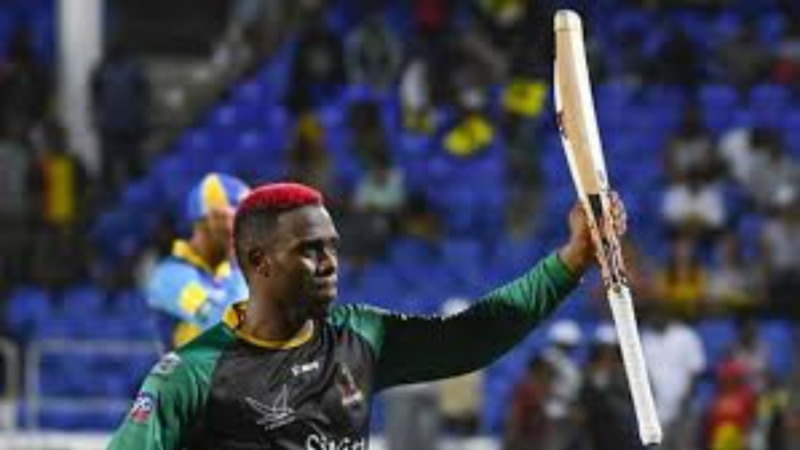 Evin Lewis was caught at mid-wicket after miscuing a pull, while van der Dussen had his stumps thoroughly rearranged when playing back to a full delivery. The final ball of the Power Play brought the big wicket of Chris Gayle as he picked out Drakes at mid-on. 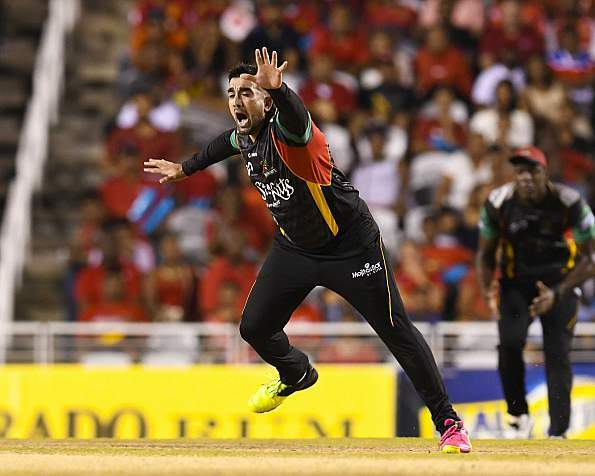 Things got worse for the Patriots with a pair of cheap wickets in the ninth over. First Anton Devcich was bowled attempting to reverse-sweep Imran Khan before a horrible mix-up saw Ibrahim Khaleel run out as he and batting partner Mahmudullah both found themselves stranded mid-pitch.